Six times stronger and eighteen times stiffer than Onyx, Carbon Fiber reinforcement is commonly used for parts that replace machined aluminum. Fiber Reinforcement Continuous Filament Fabrication (CFF) is our unique technology that adds fiber reinforcement to printed parts. Within our thermoplastic matrix, Re3DTech uses proprietary technology to lay down continuous long-strand fiber. Users can control the layers reinforced, amount, orientation, and type of reinforcing fiber. 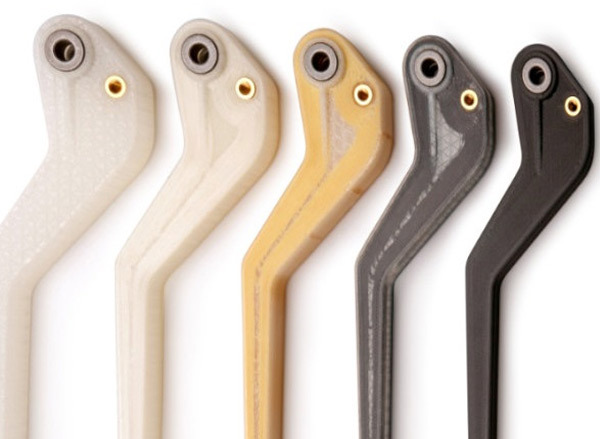 We use industrial grade 3d materials for our rapid prototyping 3D printers. 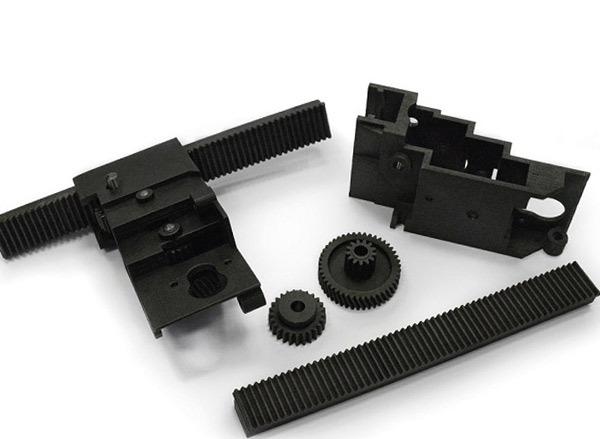 From PA12 Nylon to continuous carbon fiber composites are used in traditional manufacturing. Let Re3dTech help you choose the right fiberglass 3d printer and the right materials to achieve the best results for your additive manufacturing needs. 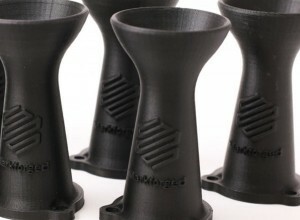 Markforged Kevlar® 3D printing machines reinvent the manufacturing process. Learn about how our customers leverage their machines to transform their workflows. Lightweight, Durable, and Strong Kevlar® possesses excellent durability, making it optimal for parts that experience repeated and sudden loading. As stiff as fiberglass and much more ductile, it’s best used for end of arm tooling. Compatible with Mark Two and X7.